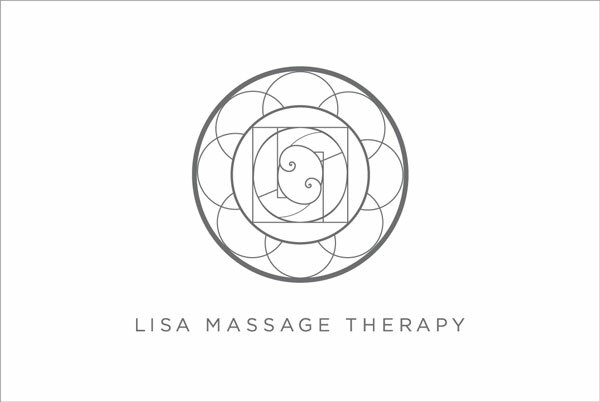 Brand Identity and business cards developed for Lisa Gwilliam and her massage therapy business. The logo is a mandala-inspired design, incorporating elements of the letters L & G within the central design. 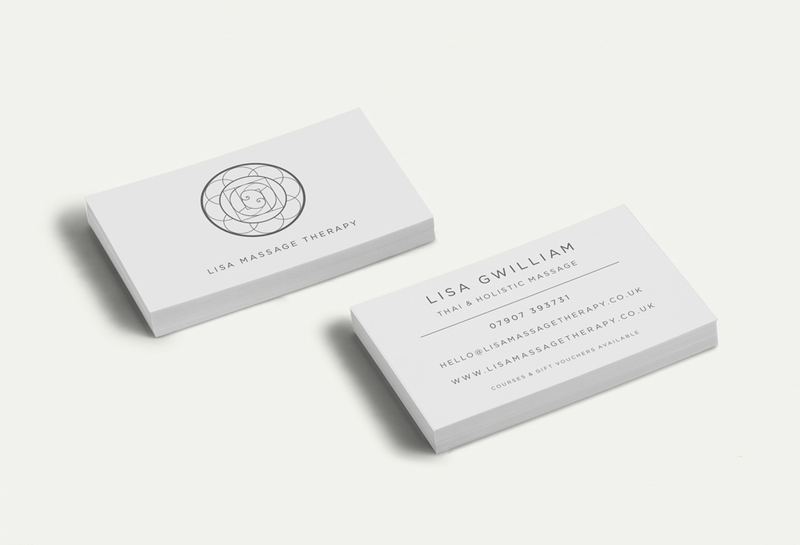 Brand Identity and business cards developed for Lisa Gwilliam and her massage therapy business. The logo is a mandala-inspired design, incorporating elements of the letters L & G within the central design.